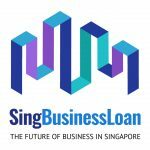 Singapore's Leading Company And Business Loan Platform. 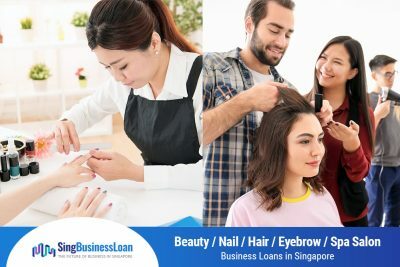 We Provide Business Loans For All Industries in Singapore. Flexible Loan Options To Compare And Choose From. Apply the Lowest Interest Business Loans. Get Approval in 1 Hour. Guaranteed. SBL Singapore helps you run your daily operations smoothly. Need financial help with your current business day-to-day? From paying staff and vendors to investing in new ventures, we are here to assist you with the funding that your company needs. 60 minutes is all you need to get an approval from us. Interest rate that we offer is as low as 12% p.a. as we believe in providing a helping hand to keep the Singapore economy striving. Any business will accrue expenses. They are inevitable if you are to acquire new business, expand or grow the business, and more. In order to get a return on investment, you need to manage costs. If you are expecting to see an increase in revenue in the near future, it may be a good idea for you to take an urgent business loan that can help you offset supplier payments and other bills. If you are suffering a downturn, taking a flexible company loan is one of the ways that you can pay off your rent if you are working out of a retail space, a workshop or an office. Any business person will tell you that business seems to ebb and flow, but sometimes even if you have plenty of revenue it is just isn't enough to cover your current expenses. No matter you are a startup or a business veteran in your industry, opening your doors every morning does not guarantee that anyone will come to buy what you are selling. Sourcing new clients is something you must actively do, and promotions and advertising cost money. Get in touch with us and we can give you the money you need to create brand awareness and also drive sales. To operate your business efficiently, you need the right equipment. Purchasing the said equipment or even repairing broken down equipment is very costly. In such instances, you may choose to use reserve capital but if you don't have that kind of money in reserve, we can extend a loan that can help you buy or repair the equipment you need to grow or maintain your business operations. It is important to ensure that you have the necessary inventory. The challenge is that most businesses find themselves in a bit of a quandary because they need to inventory so they can generate revenue, but they do not have enough cash to make the purchases. 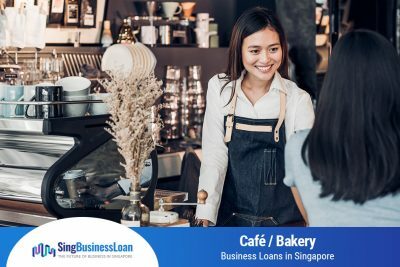 If this is you, a business loan Singapore can give you the financing you need to get more inventory so you can finally be on your way to generating more revenue. If you are in the growth phase of your business, you may find that there is a need to expand or even relocate. Such undertakings are quite large and require additional funding. If this is your next logical move but you do not have the money needed to necessitate the growth, speak to SBL Singapore about a loan to cover your relocation or expansion expenses. Businesses, like the economy, go through a cycle that has four phases. These are prosperity, recession, depression and recovery. 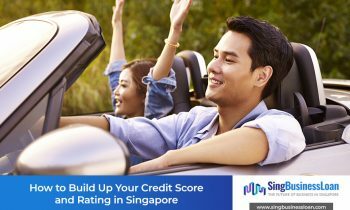 SBL Singapore is able to give you the right loan to help you in all these phases so that you can manage and grow your business. 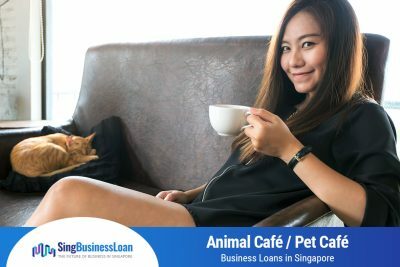 We pride to have a business loan offer for every industry in Singapore. But in case we have missed out a loan offer, feel free to email us for any personalized request and we will get back to you. Dancing is not only a wonderful way to express yourself, but also a great activity to engage in during your spare time. These days, parents are realising the importance of sending their children for extra classes in order to provide them with an all rounded education. If you are thinking of setting up your own dance academy / dance studio, SBL Singapore can help you take the first step. Interior designers and architects are key to beautiful homes. They play a huge role in building the best and most comfortable place to live, relax and work in. No matter if home owners are making a brand new home renovation or a home makeover, they need interior designers and architects. 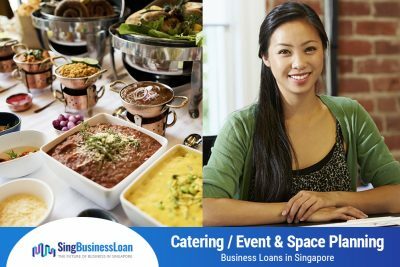 If you own a business in this industry, click here to find out how SBL Singapore can help better your business. Music is the universal language of mankind. Whether you play an instrument, sing, or simply listen to music, it is always lovely and enjoyable wherever you are at. Music and Education are growing and lucrative sectors in Singapore. 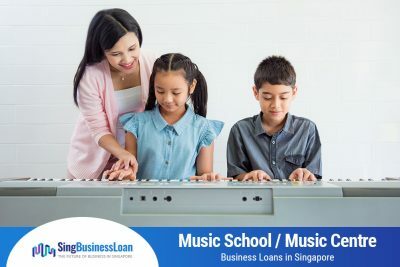 If you are a music teacher or own a music school, find out how SBL Singapore can assist you in bringing your career and business to greater heights. Ask any Singaporean what Singapore is most famous for and you will probably get "food" as an answer. As Singaporeans, we all take pride and love our affordable local hawker fare. 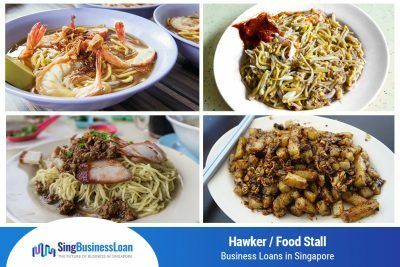 At SBL Singapore, we are able to provide you with the necessary funding and business expertise required to set up your very own hawker / food stall business. Weddings, for most of us, are once in a lifetime moments that we hold close to our heart. 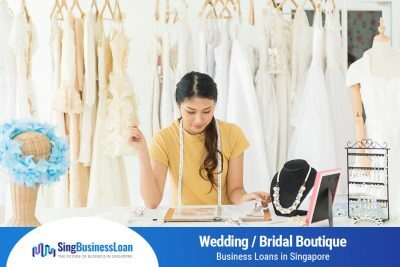 In Singapore, the two main types of wedding / bridal boutiques consist of one-stop wedding boutiques and designer bridal boutiques. If you're thinking of setting up or expanding your very own wedding / bridal boutique, SBL Singapore is here to help. With a growing need for IT support, outsourcing, desktop services and data security, there are good prospects in the IT industry and profits are expected to be made. 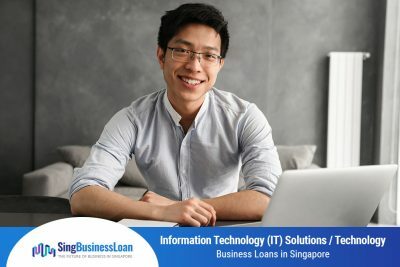 As a business owner of an Information Technology (IT) Solutions or technology engineering company, you might want to make use of SBL Singapore's Information Technology (IT) Company Business Loan to leverage on this market opportunity and expand your firm. The convenience that comes with a car is largely unparalleled. However, when your car breaks down, some of you might turn to car workshops / mechanics to get it fixed. 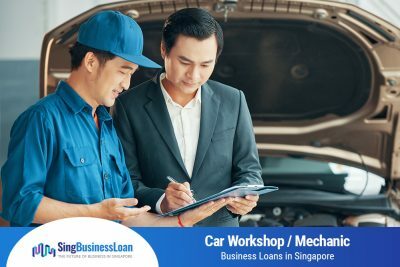 If you're thinking of setting up your own car workshop or need funding for any major improvements to your car workshop, SBL Singapore is able to provide you with the timely and reliable financial help that you require. Minimarts and provision shops are necessities in our daily lives. It's a place where we go to for better prices, more variety and for convenience. No matter where we go, there are definitely minimarts and provision shops. With the industry growing, more profits are expected to be made in this industry. Find out more about running a minimart / provision shop and how SBL Singapore can help better your business here. There are many significant moments in our lives that we wish to capture in pictures. Graduations, weddings, birthday celebrations. The list goes on and on. 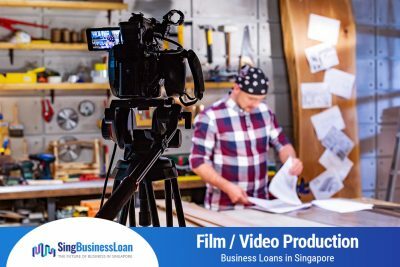 If you're a freelance photographer and are looking to make your mark by setting up your own photography studio, SBL Singapore is here to assist you should you require additional funding or any business expertise. Other than at popular streets like Haji Lane and Tanjong Pagar, one can see numerous bakeries and cafés growing all around in Singapore. Pancake cafés, coffee cafés, cake cafés, ice cream cafés, bakery bistros, the variety is huge. With foodies and bloggers promoting cafés, more profits are expected to be made in this industry. 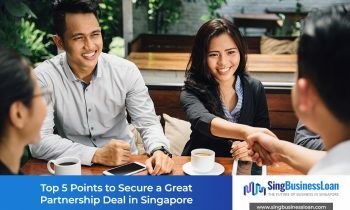 Find out how SBL Singapore can help better your business here. Weddings, birthdays, anniversaries or days when you simply wish to show your appreciation for someone, are just some of the reasons why people patronise the florist. There have been a burgeoning of flower / florist boutiques and gift shops in Singapore. 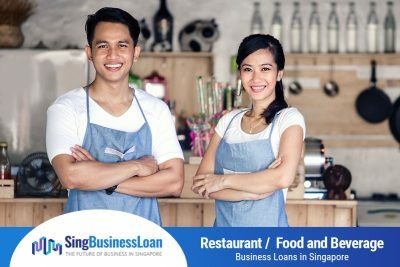 Find out how a business loan from SBL Singapore can help turn your dreams into reality. The arts scene in Singapore has been catching up as Singaporeans become more hands on and are more willing to experiment with new things. 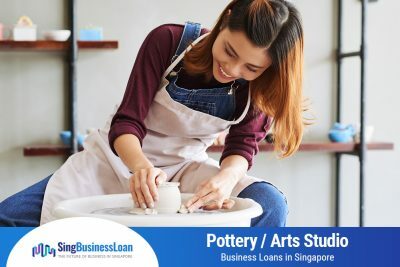 If you’re thinking of bringing your love for art such as pottery, painting and glass blowing to greater heights, SBL Singapore is here to assist you. With our competitive interest rates and quick approval process, you’ll be assured to get the necessary financial help, fast. For all the blockbuster movies that you see on the huge screen, or even the YouTube videos that you watch to pass the day, just how much time and effort goes behind the production of such videos? If you’re thinking of bringing your passion for photography or videography to greater heights, SBL Singapore is here to help. 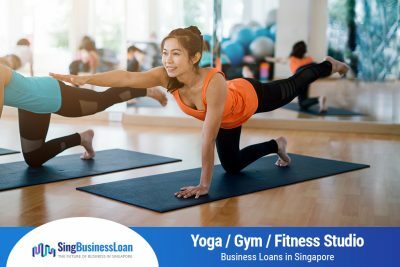 Yoga and fitness studios have become increasingly common in Singapore, with each of them specialising in various forms of training. If you’re looking at setting up a yoga/gym/fitness studio, or are keen on expanding your current yoga/gym/fitness studio to include more training courses, look no further! Step into any shopping mall these days and you’ll realise that beauty salons offering hair and nail services have become almost ubiquitous. At SBL Singapore, we understand the pressure and costs required to stand out and remain competitive in such a saturated industry, which is why we are here to help. Are you looking to set up a childcare centre but are unsure of where to begin? Setting up a business requires lots of planning along with the necessary resources and funding for it to take flight. However, don’t let this deter you from turning your dreams into reality. We all know that Singaporean parents spend a huge amount of money on education every year, making the education industry extremely lucrative. Have you been planning to upgrade and improve your tuition centre but lack the funds to do so? Stop worrying. 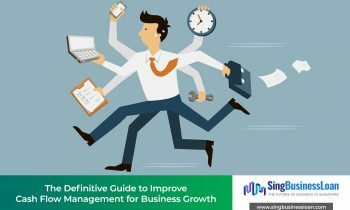 Managing a business in Singapore is no easy feat. With low interest rates and flexible repayment terms, SBL Business Loans will ensure that you still have the required capital to remain competitive and grow your company. 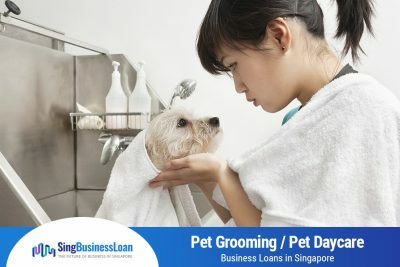 Have you have been planning to expand your pet grooming and boarding shop so as to care for even more animals but is hindered by the high cost? Fret not! 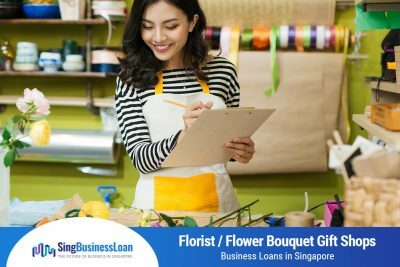 SBL Singapore has been helping businesses grow by providing them with the required funds to reach their goals. Are you looking to expand your catering and event planning empire? Great news! 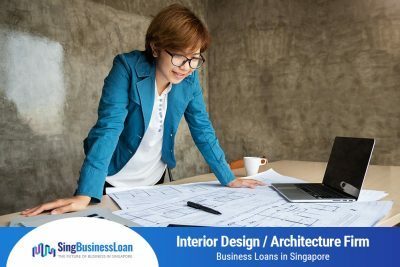 SBL Singapore has an exemplary track record in helping such businesses expand by providing them with the necessary funding. With a quick cash business loan, you pay an inexpensive as well as reasonable rate of interest on regular monthly settlements, leaving you the capital to remain competitive and to expand your company. Whether it's a delicious brand-new food concept or old family recipe, expanding a food related business or beverage-based company takes economic and also individual sources. SBL Singapore Is Here To Help You Tide Through. All businesses struggle once in a while with cash flow challenges for a while, especially for younger SME businesses before they finally stabilize. Managing outflows and inflows is definitely made easier by proper accounting as well as forecasting. From time to time though, you may find that you have need for additional capital. SBL Singapore is a great partner during such times. We can extend you the cash needed to get through those times when cash is tight. 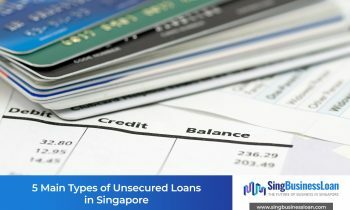 Singapore companies must improve their cash flow management in order to unlock the cash they need..
Due to the high appetite for loans in Singapore, financial institutions have come up with.. Some small businesses are created out of a partnership. Partnerships take advantage of the strengths.. The importance of credit in the business world cannot be overstated. It is related to..
© 2019 SBL Singapore. All rights reserved.